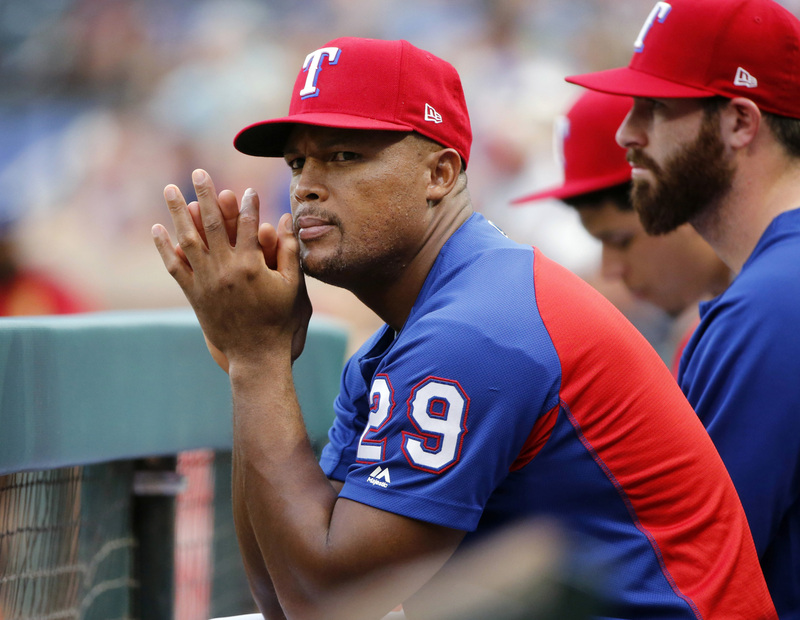 ARLINGTON, TEXAS - The Texas Rangers are retiring Adrian Beltre’s number. The team revealed the plan Friday night at the end of its winter awards program. 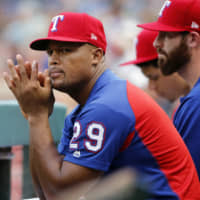 Beltre, who had 3,166 career hits, played the last eight of his 21 big league seasons for Texas before announcing his retirement in November. The third baseman’s No. 29 will be the fourth number retired by the team, with a ceremony in June. The last number retired by Texas was the No. 7 of Ivan “Pudge” Rodriguez, who was inducted into the Baseball Hall of Fame on the same day Beltre got his 3,000th career hit in July 2017.